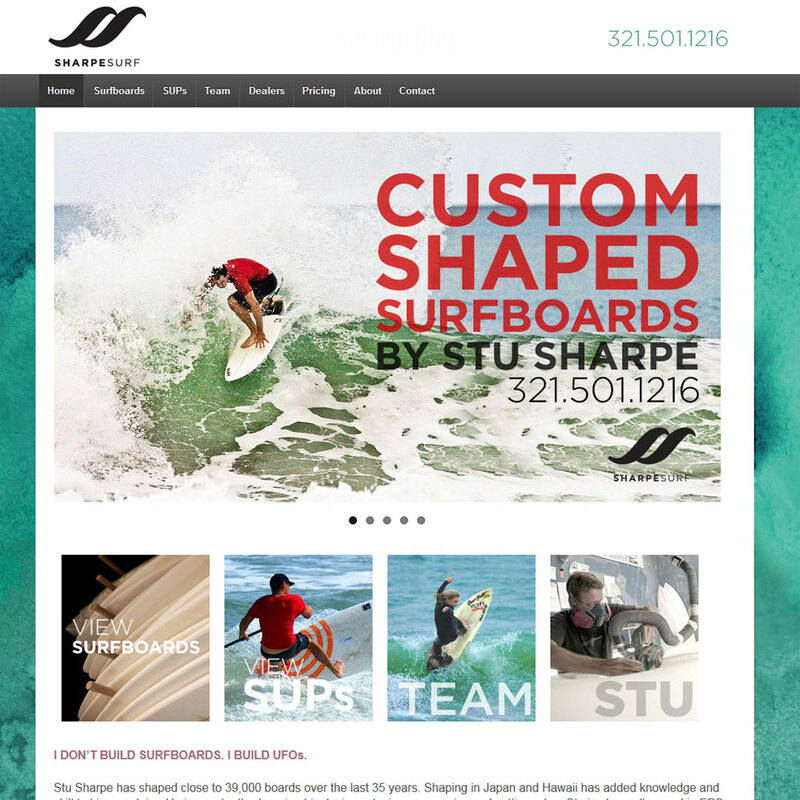 This is a new website for my long time surf board shaper Stu Sharpe. I was really excited about making a website about surfboards and I learned a lot about WordPress throughout the project. 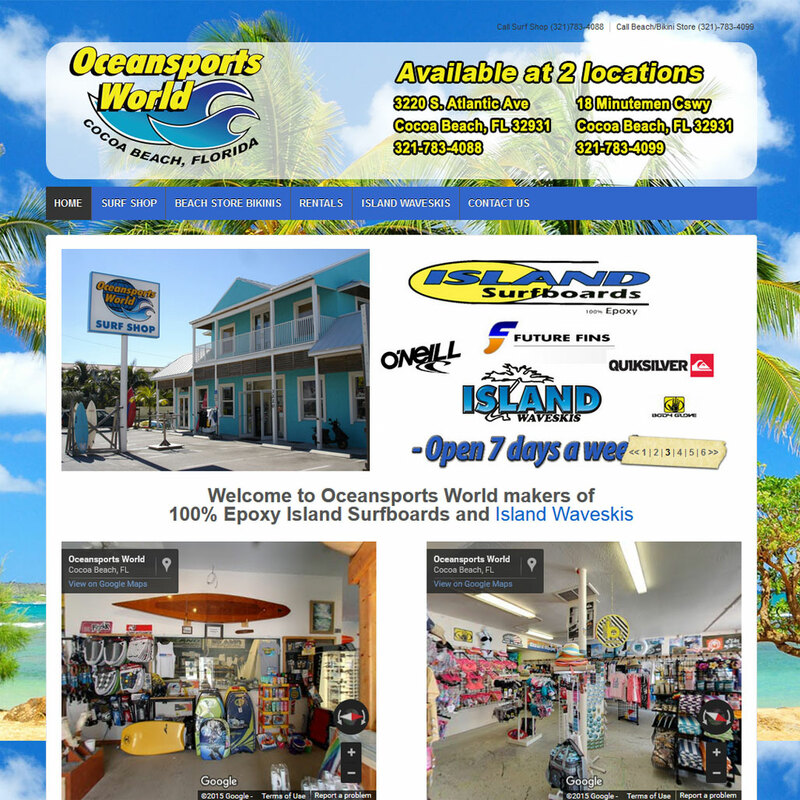 Ocean Sports World is my local surf shop in Cocoa Beach. I created their website using WordPress and a responsive design. The official website of the National Kidney Foundation Rich Salick Pro/Am Surf Festival. I donate my time for this project.